While it may sound like a term out of the military, fitness for duty is an increasing matter of concern for boards of nursing and other healthcare professions. In this post I’ll give you the definition of “fit for duty” and talk about the trend toward mandatory reporting of unfit nurses. I’ll also talk about physical, emotional, and cognitive fitness as well as substance use disorder. In the next post, I’ll explore the subtle signs and symptoms of unfitness, give recommendations on how to respond, and discuss recent court cases exemplifying the legal issues. Being “fit for duty” generally means being capable of performing one’s duties safely, productively, and effectively throughout the work period. For nurses this means professional performance that protects not only patients but co-workers, the public and the nurses themselves from harm. Note that there is a difference between being competent to practice nursing and being capable of performing all the duties of professional practice. Competence refers to the knowledge and skills required to function as a nurse. Capacity turns on the physical, mental, cognitive, and other elements needed to function. A nurse can gain competence through study, practice, and education. Capacity problems are usually medical, physical or psychological issues that can be temporary or permanent and that may or may not improve with treatment. Most nurses think of “fitness for duty” in the context of a physical exam when hired or offered a new position. Fitness for duty exams are common for those entering dangerous or very physical occupations (soldiers, police, fire fighters, nuclear energy). Physicians often must get a fitness for duty exam, depending on state, facility or specialty requirements. 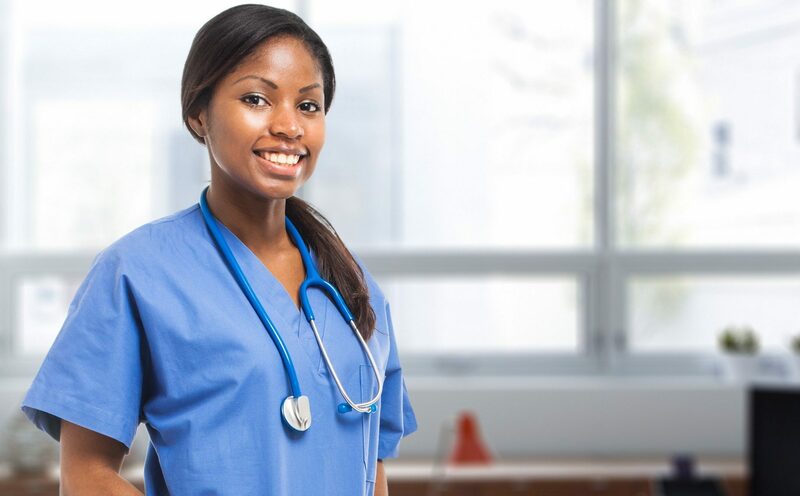 Nurses returning to work after an injury on the job or time off under the Family and Medical Leave Act (FMLA) for their own medical issues typically must present proof of fitness to resume work. Over the past decade and more, however, the concept has expanded to include the sense of ongoing fitness to practice with an eye toward physical, mental, emotional or cognitive disabilities as well as impairment due to substance use or abuse disorders (SUD). These fitness issues may be short-term or chronic and due to physiologic or psychologic deterioration or the result of stressors at work or outside employment. Sleep deprivation is one area that safety and error reduction experts have recently begun to examine more closely in nursing and other healthcare professions. Whatever the source, almost every U.S. state and territory board of nursing (and several other countries) now requires reporting of nurses who show signs of impaired practice. As with anything affecting any professional’s practice, one incident or sign of a problem does not automatically mean unprofessional or impaired practice. Any report must be based on more than one incident – unless the one incident is so significant that serious actual or potential harm results to patients, colleagues, the public or the nurse himself or herself. Most nurses aren’t aware of this mandatory reporting requirement. Even if they are, there is a profession-wide reluctance to report a colleague or oneself out of fear that the board will suspend or revoke the nurse’s license plus the signs and symptoms of any kind of impairment can be subtle and easy to dismiss. Thus, many nurses simply do not report until the problem can’t be ignored or something significant happens leading to a lot of second-guessing and hindsight angst. Knowledgeable nurses with the courage to act can help limit a colleague’s potential for harm to others or to self. In the next post, I’ll talk about the signs and symptoms of impairment, recommended ways to intervene and report, and some recent legal cases that tie in directly to this topic.